This is a revision of an earlier article for archiving using Notes 8.5.x Most of the article is the same--not much has changed from Notes 8.5 to Notes 9 A few images we changed, and explanations were made clearer hopefully =) Hope this info helps you to understand Notes Archiving better. 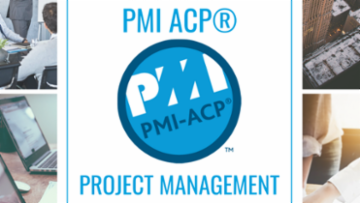 Does your PST file get corrupted? 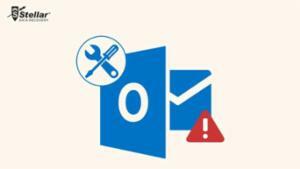 Looking for a solution to quick fix corrupt PST file of Outlook 2016, 2013, 2010, 2007? 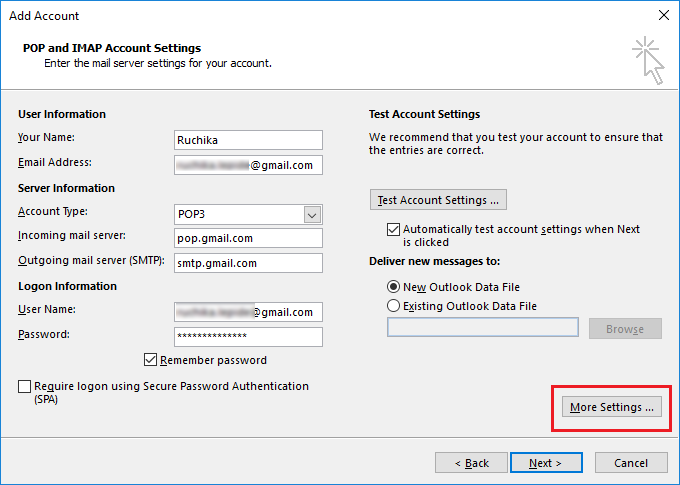 Read this post to learn about some tips & tricks to repair corrupt PST file in Outlook. 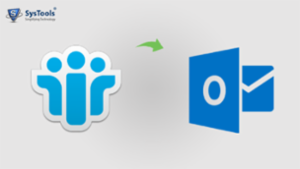 This article shows how to repair a Notes 9.x installation. 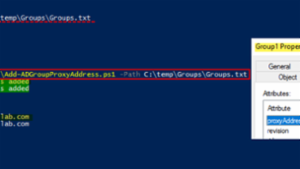 If you just need to copy the Notes config from one computer to another, then just copy the Notes\Data folder over which usually works most of the time. 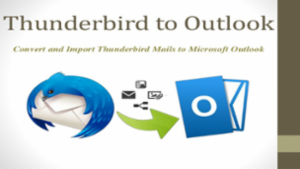 This article will help users to open Thunderbird MBOX files in Outlook 2016, 2013, 2010 easily. 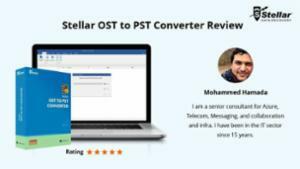 Here, professional method MBOX Converter tool is provided to solve the technical jargon faced by users. 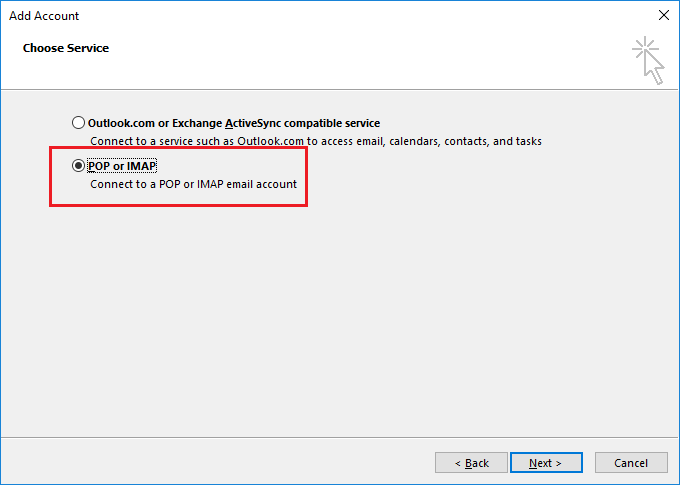 The user will be able to understand the incompatibility issue between MBOX and Outlook. 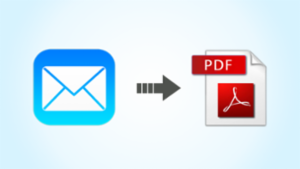 This article is about conversion from Apple mail to PDF, where a user needs to migrate from Mac Mail to PDF. 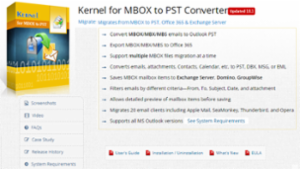 Here, Mac MBOX Converter plays a vital role for conversion from Apple Mail to PDF. 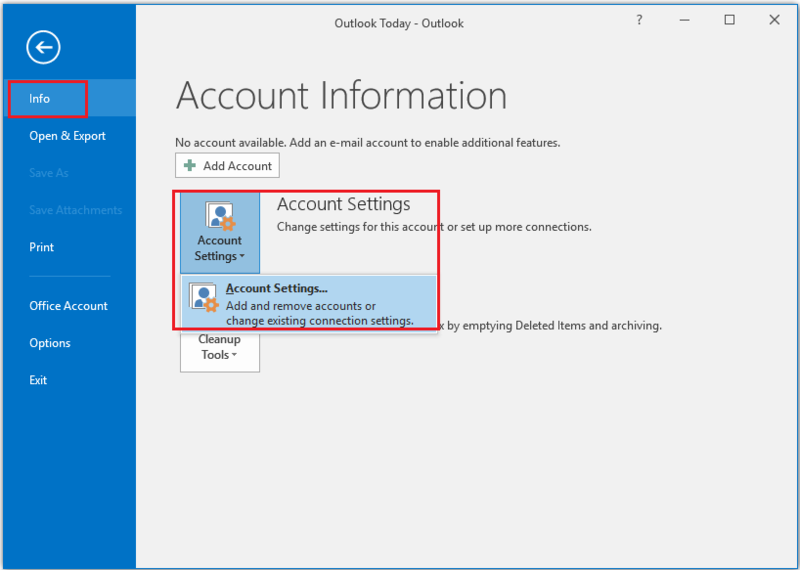 How Do I Migrate from Thunderbird to Outlook 2016 via the Best 3 Solutions? 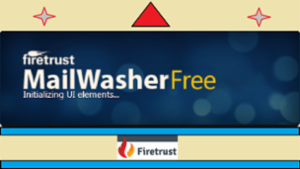 In this article, both manual, as well as some alternate solutions, are described. 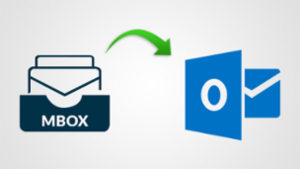 The most convenient way to migrate from Thunderbird to Outlook 2016 is by using MBOX to Outlook Converter tool. 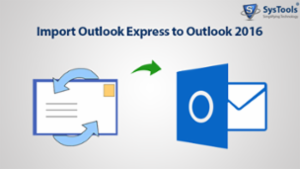 This software helps the user in converting from Mozilla Thunderbird to Outlook PST. 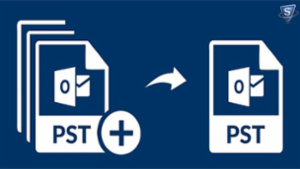 If you're a Microsoft Exchange Administrator then you surely know what is OST and PST and must have worked in an environment where you had to deal with both OST and PST. 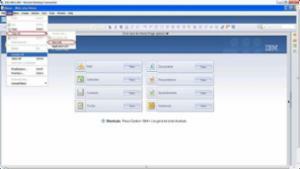 Top Email Backup Solution by SysTools – Check it Out! 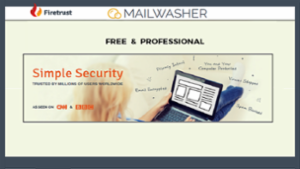 Email Backup Solution by SysTools to backup/export multiple Email Client's mailboxes and save it on the local system, network, hard drive or any other external storage media. 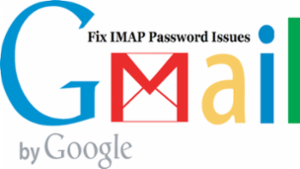 recently used SysTools Google Apps Backup Solution demo version mentioned in the top email backup solution for creating backup, Software allowed me to create export only 100 emails. For 100 emails the speed of backup creation was perfect and all the file were converted to .pst format. 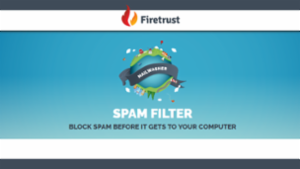 but what if I want to back up more than 9,000 emails and hundreds of contacts using this software? 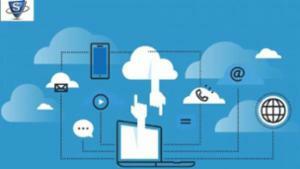 Will the speed of backup differ? 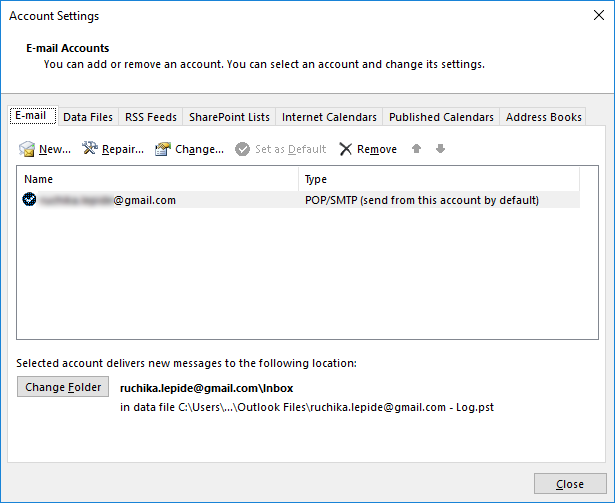 Since one of my employee is leaving the organisation and i wanted to create back up of all his emails and contacts data for future references. I was thinking about trying this tool as it gives delete after download option that will save my time of deleting the data from the account. Please, Anyone here assist me for the same!!! 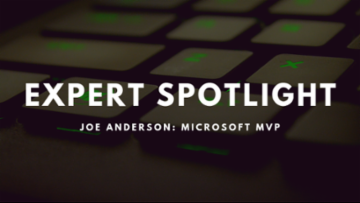 This article covers the things you should know about Email backup in Office 365. 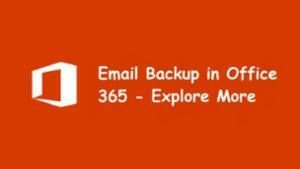 Backing up emails is the most crucial part that generally neglected by users. 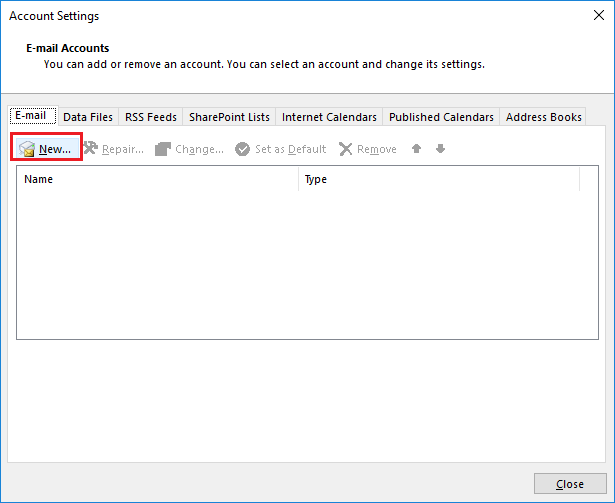 Read to know how to split Outlook PST files into smaller parts. 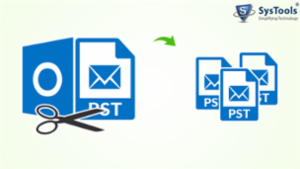 The article explains 4 top tricks to easily split large PST files. 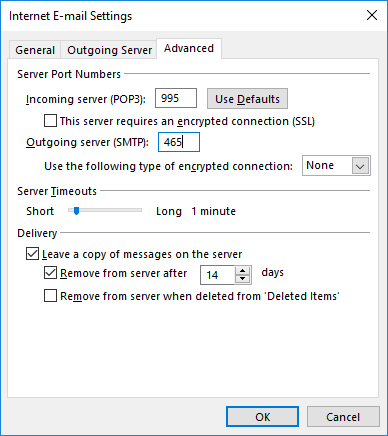 For quick splitting of oversized PST files, it also suggests SysTools PST Splitter software. 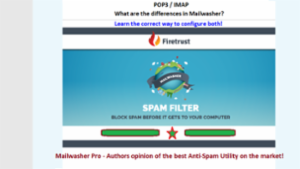 So, you can choose either method to easily split your PST files. 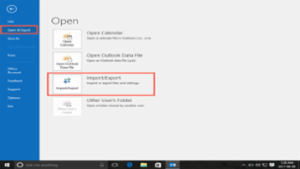 Cannot Import messages "The import messages from a directory" is light grey!! 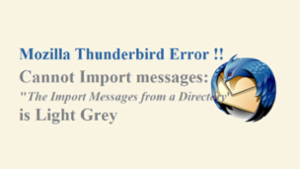 Are you getting this error while importing emails in Mozilla Thunderbird account? 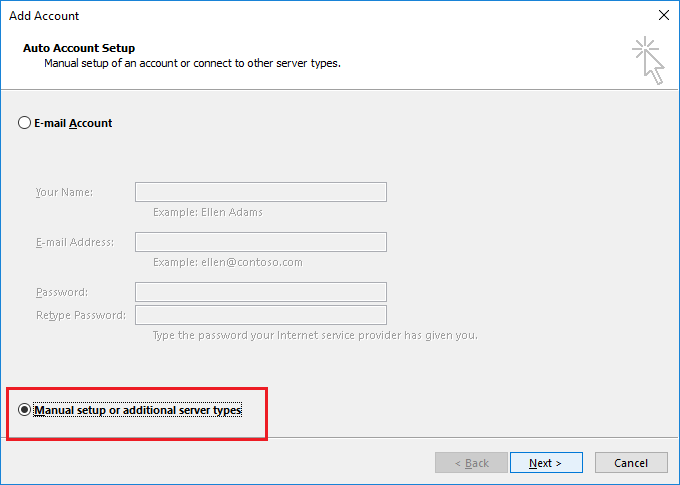 Get the solution to troubleshoot "Import All Messages from a Directory Greyed Out" Mozilla error. 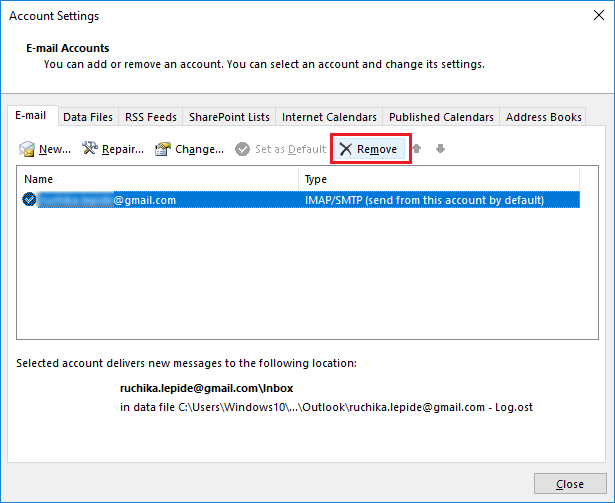 This following write-up describes a different way to copy Lotus Notes Calendar to Outlook. Along with this, we will also learn the reason behind this NSF to PST migration. 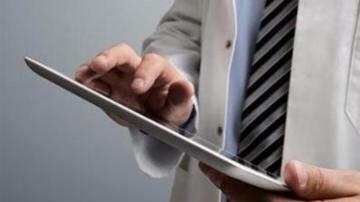 Users can prefer different procedures as per their convenience. 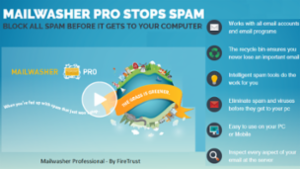 If you’ve been working long enough with the popular emailing platform- Microsoft Outlook, you’ve probably faced the issues like to restore the .bak file of ScanPST.exe and many more. 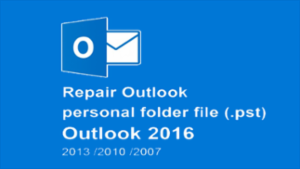 Here in this post, we will discuss the methods to repair a damaged Outlook PST file and restore the .bak file. 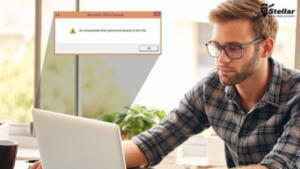 This tutorial summarizes the causes behind"an unknown error prevented access to the PST File”. It also suggests the various solutions to fix the problem.